Remember the giant electric globes that you used to put your hands on and feel like a mad scientist? Watching the colorful electrical current and feeling that tingling charge as you ran your hands all around the ball. Well, the Neon Wand has taken that same energy and harnessed it into a titillating tool for sensation play! 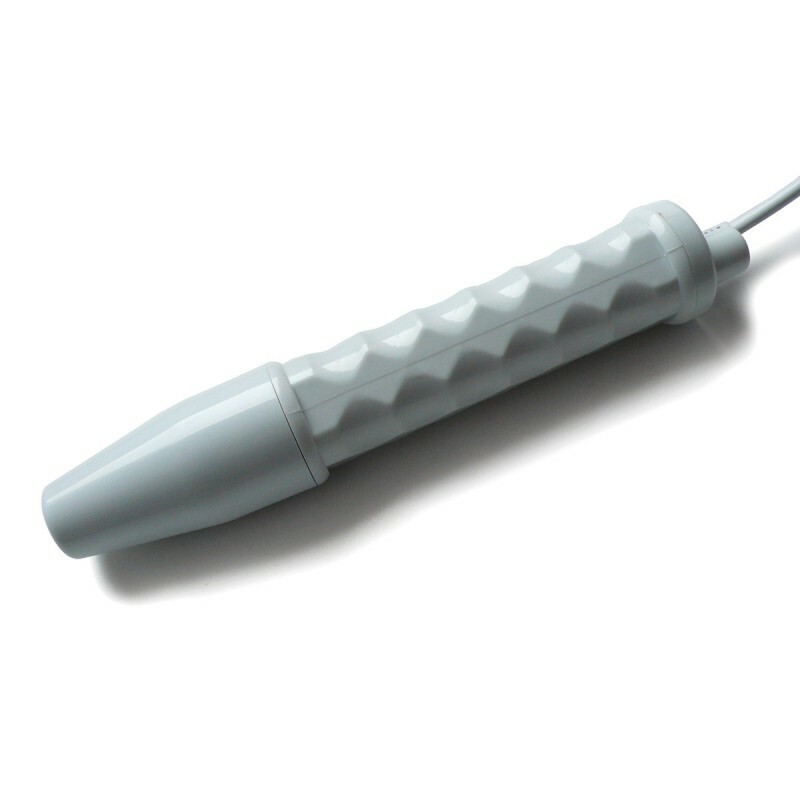 With the specially designed glass attachments and the multi-level control dial, you are able to focus that electrical charge on any part of the body with sensations that range from a nice warm tingle to more intense sensations. 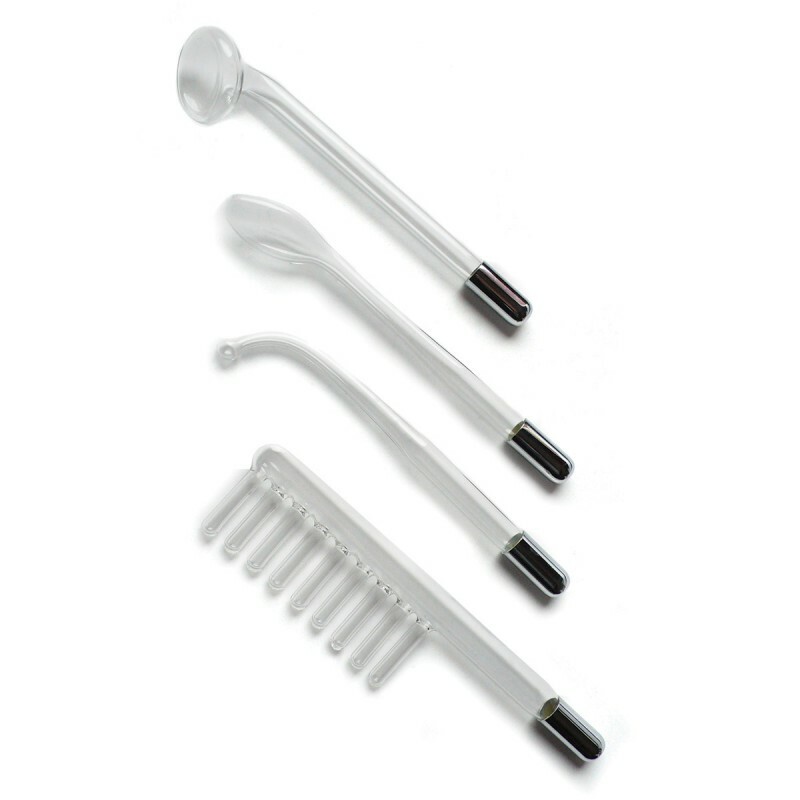 Complete with four different glass attachments (Electrode Comb, Mushroom Tube, 90° Probe, Tongue Tube) each offers a different sensation and thrill to experiment with. A booklet of fun ideas is also included. 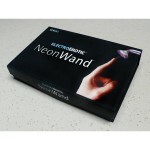 State of the Art Electro Stimulation Neon WandMake the sparks fly! 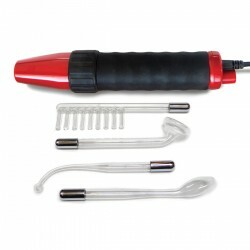 The Neon Wand from Kinklab is a visually stunning way to stimulate your senses.. 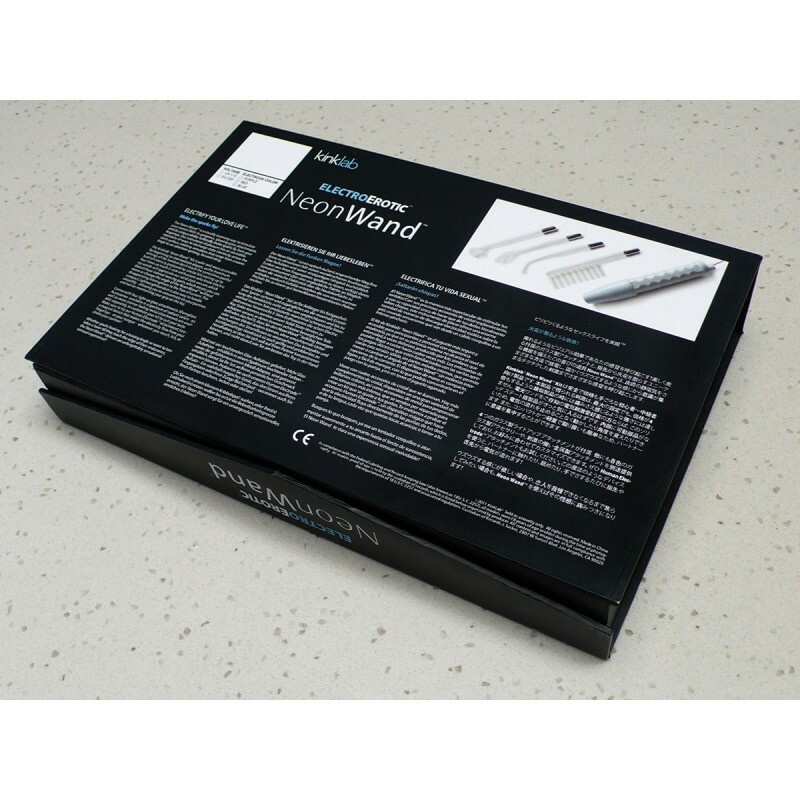 Agent Noir Neon Wand KitIf your fantasies have ever included being a secret agent, sneaking through Checkpoint Charlie by the skin of your teeth, ..